As most venues have volunteers that work with them, a great report that you can use to track what activities your volunteers do on a yearly basis, as well as the number of hours they work is the Volunteer Statistics Report. 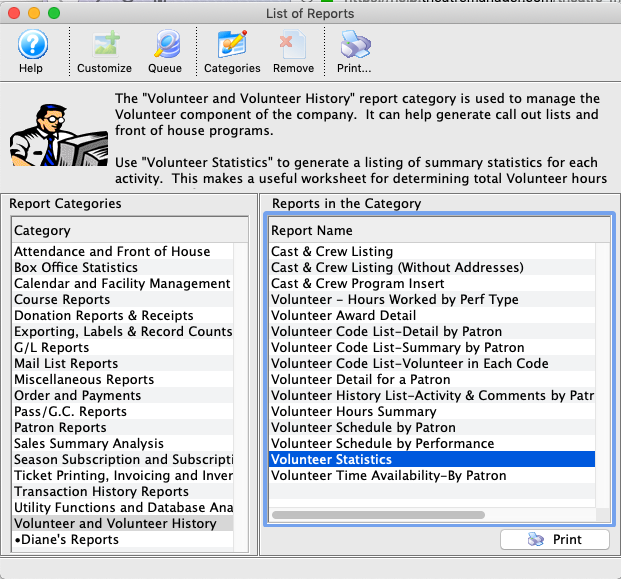 The Volunteer Statistics report can be found under the Volunteer and Volunteer History category. For enhanced security, employees can be required to login using their own Access ID and password. The main benefit is, that to log in, the employee must know BOTH their Access ID and their password. 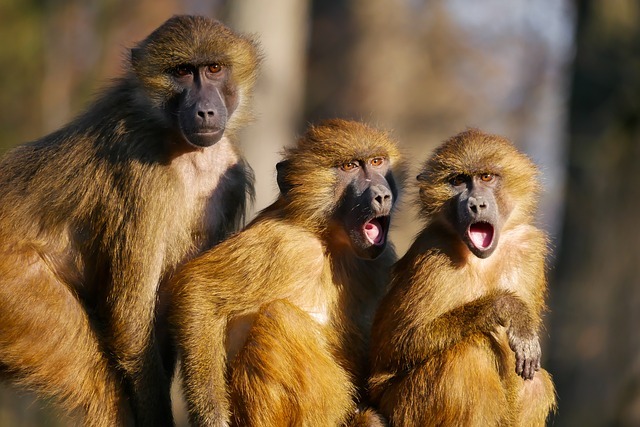 It adds an extra level to the security by requiring the knowledge of 2 rather than 1 element of the login process. 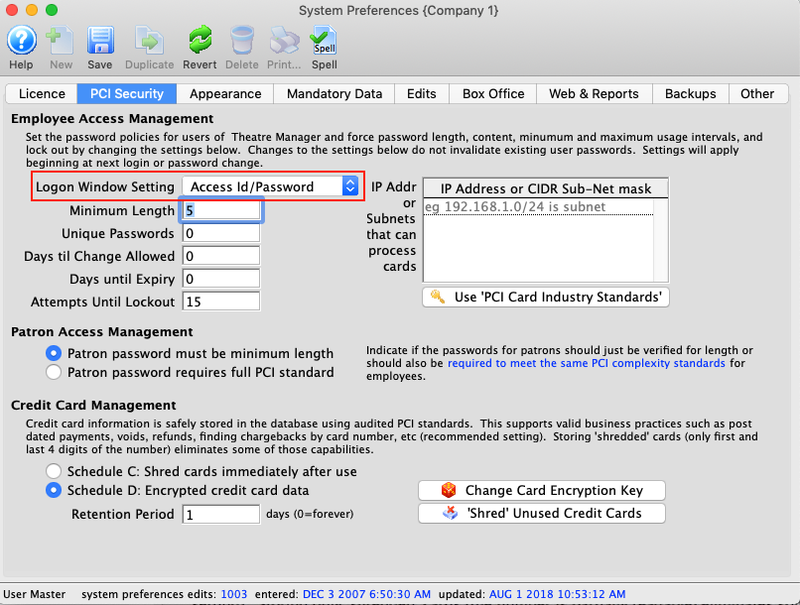 To enable this setting, change the Login Window Setting parameter in Setup>>System Preferences>>PCI Security tab. 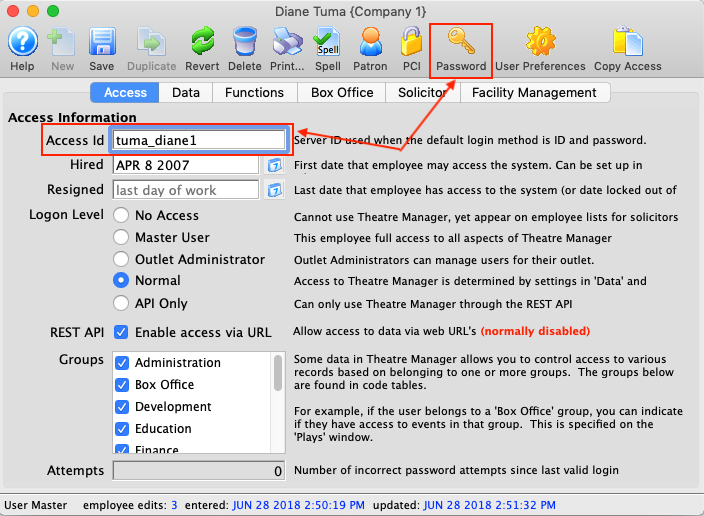 The Access ID is found on the Access tab of the Employee record in Setup>>Users & Access>>Employee List. Upon occasion you may need to know how many seats and which ones are held for a particular event. 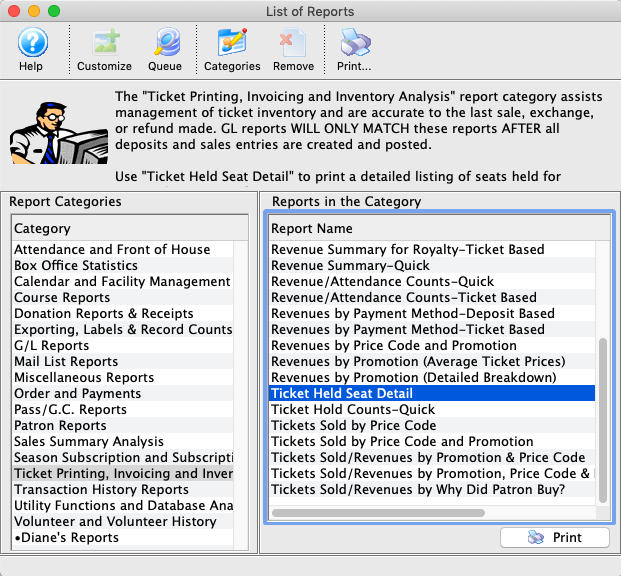 To get this information, you can run the Ticket Held Seat Detail Report, located under the Ticket Printing, Invoicing and Inventory Analysis category. This report can be run to show you all the seats held, or it can be further refined to show only the tickets held for one particular code letter.